Home>Music> Wade Robson Once Begged To Be Included In Michael Jackson's "Cirque Du Soleil"
Many have questioned the legitimacy of Wade Robson's child molestations allegations against Michael Jackson in wake of Leaving Neverland. Robson, as well as James Safechuck, both testified in court that they were never molested by Michael Jackson. Although Robson's been a focal point in the Leaving Neverland, the documentary exploring the allegations of sexual molestation at Jackson's hands. However, it appears that he didn't keep this same energy when he tried to land a spot in Michael's posthumous Cirque Du Soleil show. He landed the gig and worked on the performance during the initial stages before dropping out for another gig. After the other gig didn't work out, he asked Bouchard bring him on board again to choreograph the show. "You will not have to worry about my commitment level again," Robson promised Bouchard, claiming he had learned from his previous flub. A source close to the situation told the website that they believe this letter was presented as evidence that Robson was using Michael Jackson's name for personal gain, even after the singer's death. 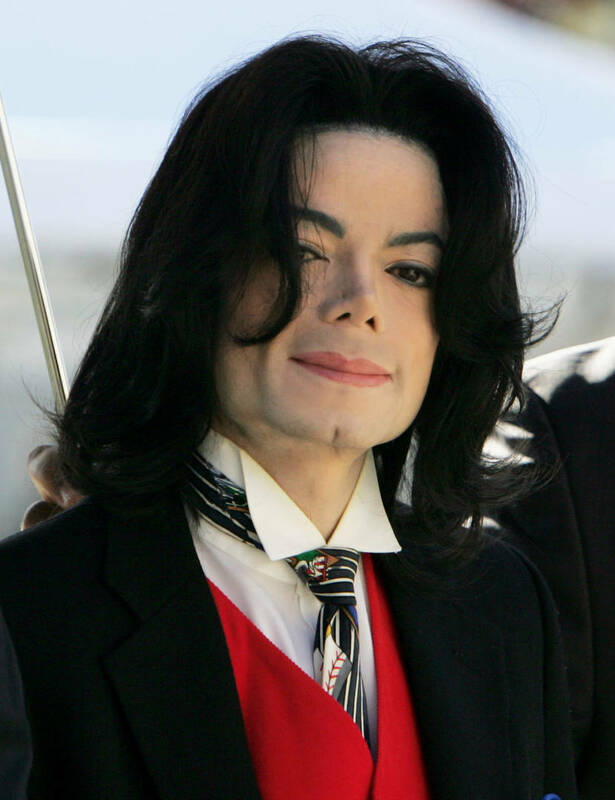 The lawsuit was filed a month before Michael Jackson: ONE premiered at Mandalay Bay Casino in Las Vegas. MUSIC Wade Robson Once Begged To Be Included In Michael Jackson's "Cirque Du Soleil"
Wade Robson Begged To Be Included In Michael Jackson's "Cirque Du Soleil"